SSd hard drive is much faster than standard hard drive and definitely you will notice huge difference when you computer or laptop loding system files. Yes SSd is much quicker but much more expensive. They can fail as well and they are very quite. 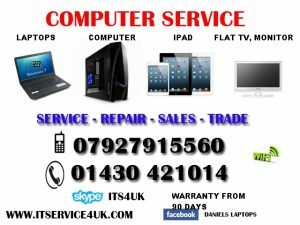 Laptops repair, fix laptop, service laptop, computer iPod, iPAD, ipad service, screen replace ipad 1, ipad2 , laptop , notebook repair, keyboard repair, service, local service, mobile service,. 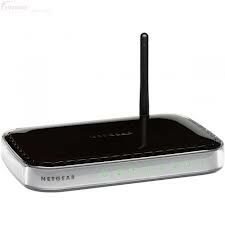 With many years of experience with laptops and computers , servicing networks. 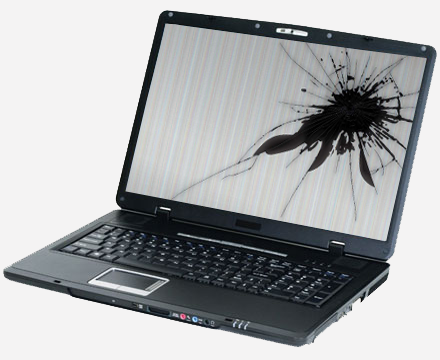 If you want to give me your broken laptop or sell please send me your laptops details first and give some time to price it. Call 01430421014 or 07927915560 or send text message ! Thank you and best wishes for my previous and new customers!! 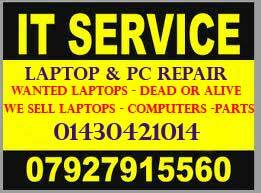 Selby, North Ferriby , North Ferriby , Beverley, North Ferriby, North Ferriby , and surrounding areas. 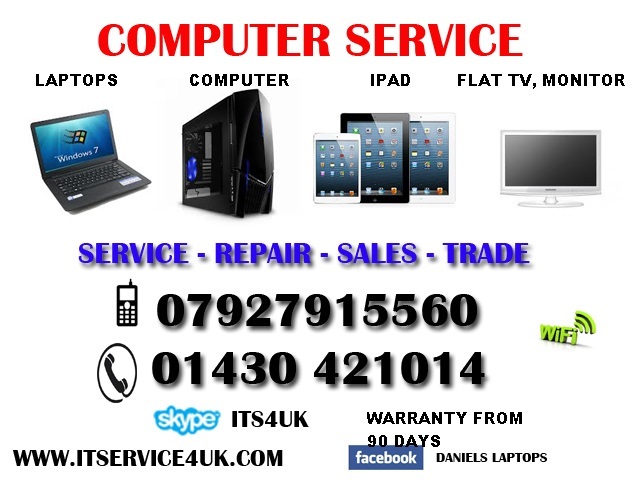 So, for a prompt, professional and reliable service at a competitive price, call Daniel.